Le Macchiole is one of the first wineries established in Bolgheri, in the Northern Maremma area, in Tuscany, along the Etruscan Coast, about 100 kilometers to the south of Florence and 5 from the sea. A lovely medieval village whose avenue flanked with “two rows” of cypress trees was celebrated by Carducci in his poem Davanti San Guido, Bolgheri is one of Italy’s best-known winegrowing areas. Things were very different in 1983, the year Le Macchiole was started. The area, the home of today’s Super Tuscan wines, was known nearly exclusively for being close to the sea and for its peach production. Much has changed since then and now wine is undoubtedly the area’s centerpiece. This was made possible also through the tireless efforts of Cinzia Merli’s company: «My husband Eugenio and I started off with very limited, if not no resources by giving up his parents’ retail business to buy a few hectares of land planted with vineyards. That is how our project took off and it is still in progress. I believe that Bolgheri is in the early stages of its development. It has just become aware of its potential and of which grape varieties give their best. Much has yet to be accomplished». Great results have been achieved at each step of the way with the company’s signature wines: Paleo Rosso - 100% Cabernet Franc - and Messorio - 100% Merlot. The strategy of betting everything on single-varietal wines was daring but successful, for it allowed Le Macchiole to express the Bolgheri terroir’s potential with a different and original style. The idea took shape gradually through tireless experimentation with the help of Luca D’Attoma, the chief winemaker who arrived in 1991 and is still there to guide them. 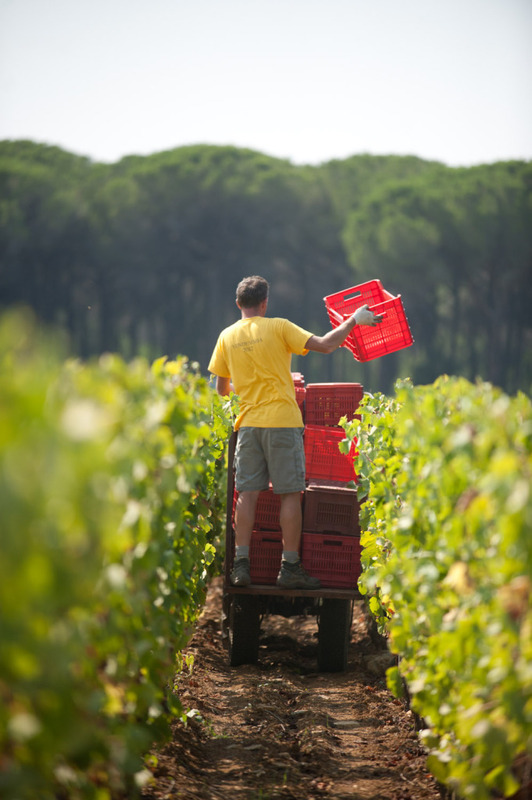 Le Macchiole enhances the area’s characteristics by producing original wines, the result of ongoing development in the vineyards and in the cellars. The winery’s planting density is 10.000 plants per hectare and winegrowing is based on organic farming practices. 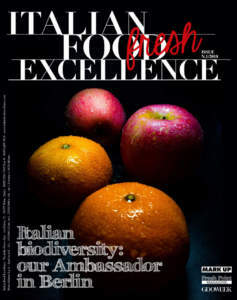 «First and foremost, out of respect for the people who work there», says Cinzia. Her brother Massimo supervises them. Everything is planned very carefully, down to the last detail. 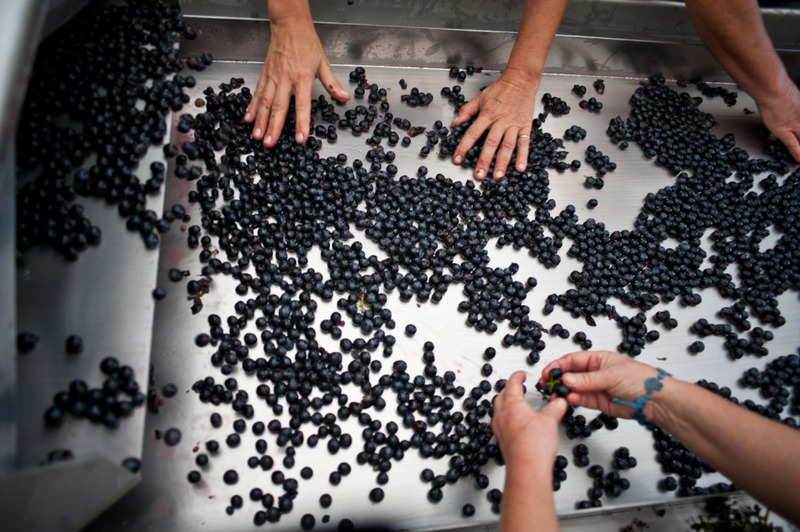 Manual harvesting is followed by the sorting of bunches and berries on a double sorting table, to which ten people attend. The signature grape varieties are Syrah, Merlot and, above all, Cabernet Franc, which inspired a true change in a wine that was already the winery’s “forte”: Paleo Rosso. In the beginning, in 1989, the idea was to make a blend of Cabernet Sauvignon and Sangiovese grapes. In 1993, some Cabernet Franc was added to the blend. «Cabernet Franc is usually seen as the ugly duckling of the family compared to Cabernet Sauvignon. Greener, rougher, untamable, a difficult challenge to manage. 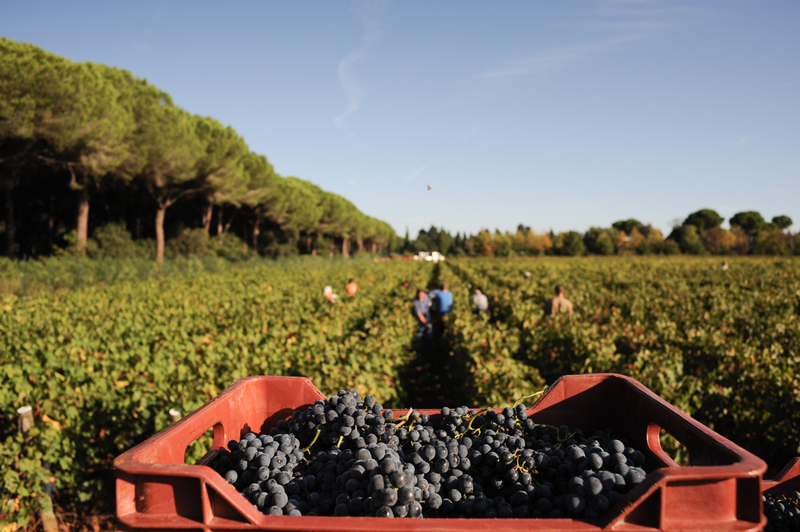 In Bolgheri, Cabernet Franc is something thoroughly different. 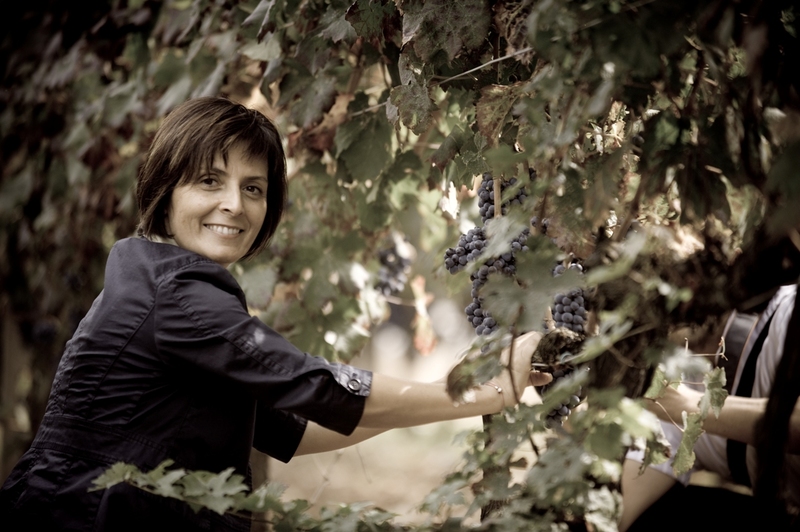 Its tannins are softer, it is extremely fruity and amazingly fresh, characteristics that help us make the best of every harvest», says Cinzia Merli. The decisive turn came in 2000: due to the exceptionally warm summer season, the winery was forced to add a higher amount of Cabernet Franc to the final blend to give the wine freshness and acidity. And it was starting to dawn on them that they were ready for the big leap: transforming Paleo Rosso into a 100% Cabernet Franc wine. The most daring thing about it is that they completely changed the wine’s structure while keeping its name and the winery’s signature style unchanged. Over the years, Le Macchiole has worked relentlessly on this wine, which now embodies its ideal: elegant and clean, with a crisp attack and of character. Paleo is a non-standardized wine style, for those who are fond of wines rich in personality. It is a wine that, in spite of its individual identity, fully expresses the terroir and the land it is grown on and, thus, has won the heart of even the most suspicious-minded. Today, Paleo Rosso is associated with Cabernet Franc wine by all wine lovers throughout the world, who now gather in the “Friends of Paleo club”. 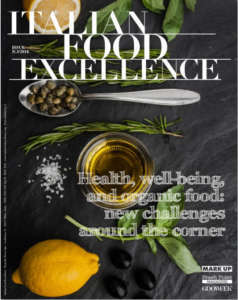 Paleo Rosso is more of a “child” than a wine to its creators and, in 2012, its twentieth birthday was celebrated with many public events and a photographic exhibition. The winery is now a corporate structure in which all members have separate tasks but work together to achieve the common goal. 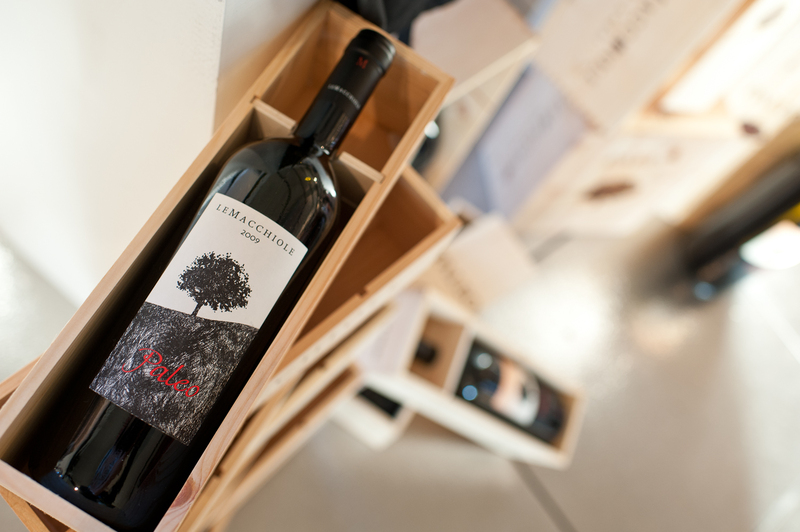 In addition to the well-integrated staff, Le Macchiole is supported by a team of experts that allows the company to grow and produce increasingly higher results in the vineyards, in the wine cellar as well as on the market, turning Le Macchiole into a world-famous brand and symbol of Italy. 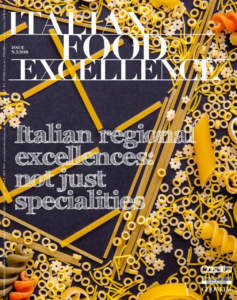 Le Macchiole now exports wine to over 60 countries worldwide, Italy, absorbs “only” a 25% share of the output; exports account for over 70% of total sales. The number one foreign market for exports is Japan, followed by United States and Switzerland. Le Macchiole wines are five: Paleo Bianco, Bolgheri Rosso, Paleo Rosso, Scrio and Messorio. Each with a different personality, each a distinct expression of the land, each born out of the respect for the vineyards and for those who take care of them. I remember the first time I visited the property. A beautiful stretch of wheat fields and olive trees. There were very few vineyards, in terms of hectares, and very few wineries. I remember a group of friends and wine lovers anxious to know more about the area and make it better known to the world. Today, when you walk along Via Bolgherese, Castagneto’s main road, you see hectares and hectares of vineyards. The number of wineries has increased too and, unfortunately, our team spirit is not as strong as it used to be because of the frenzied pace of our daily lives, but we still share the love of the land and the desire to tell about it, each according to his style. Paleo is Le Macchiole’s signature wine. What makes it so special, in your opinion? I believe, with a bit of pride, that Paleo is a complex wine, rich in nuances but also immediately likable. A wine that moves you but is easily approachable as well. You were the first to believe in growing Cabernet Franc in the area. How does this grape variety express itself in Bolgheri? Cabernet Franc in Bolgheri is definitely extraordinary! It adapts perfectly to the soil conditions and seasonal change. There are no excessive vegetal notes nor overwhelming tannins, instead ripe fruity notes and velvety and extremely elegant tannins. Why have you decided to produce only single-varietal wines? Given that, in this Tuscan area, international varieties give their best and the Bolgheri style is represented by a blend of those varieties, our idea was to tell about this land in a different style, without making compromises. A sort of picture gallery, year by year, to help us realize the results we have achieved with every grape variety planted and according to our style. I’m trying to build it day by day.